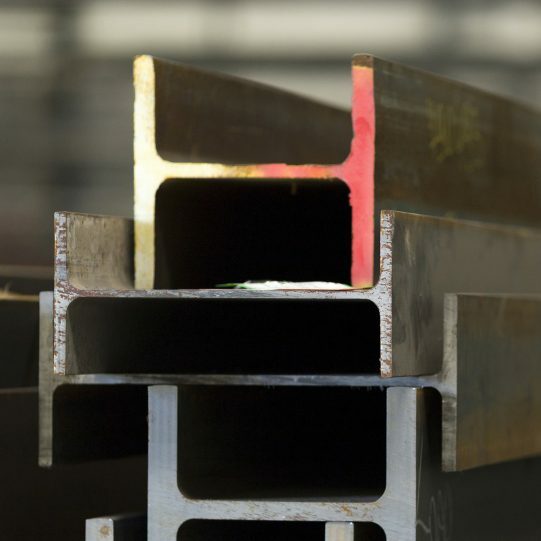 At A13 Steel, we can offer you structural and architectural steel products. We specialise in delivering when you need them. Get familiar with the steel industry. 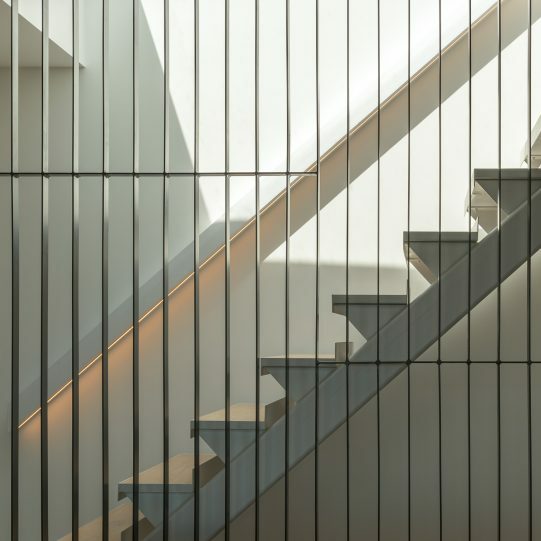 Explore a wide range of steel connections, structures, sections and finishes. 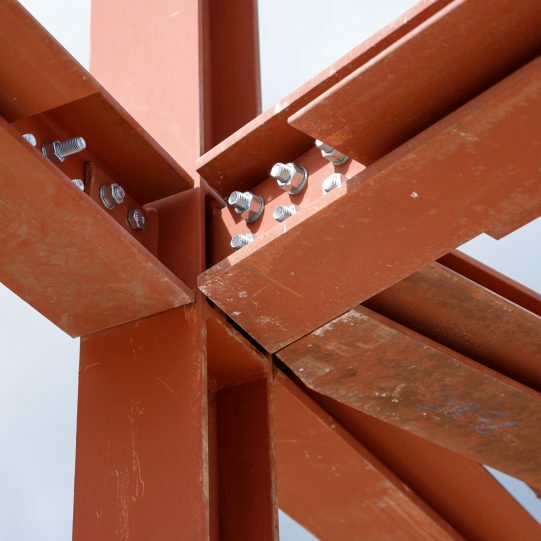 Structural steel connections designed by our qualified engineers to suit your project requirements. By having CNC machinery in production, there are no limitations when it comes to connection design. We are specialists in RSJ Steel Beam supply and installation. All our steelwork is CE marked and benefits from full traceability. 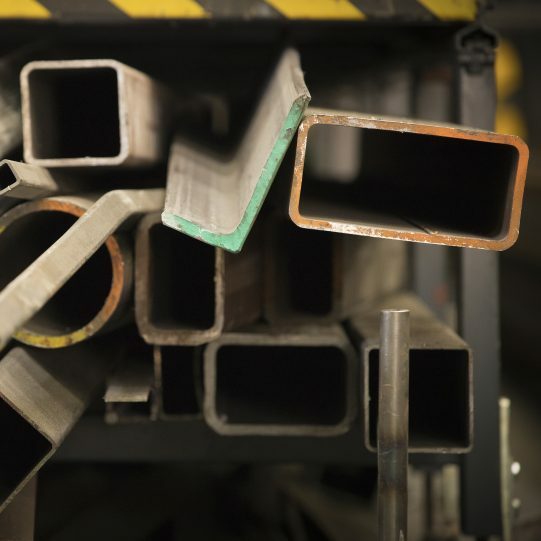 We offer rolled steel joists (RSJs) in the most in-demand sizes and weights. 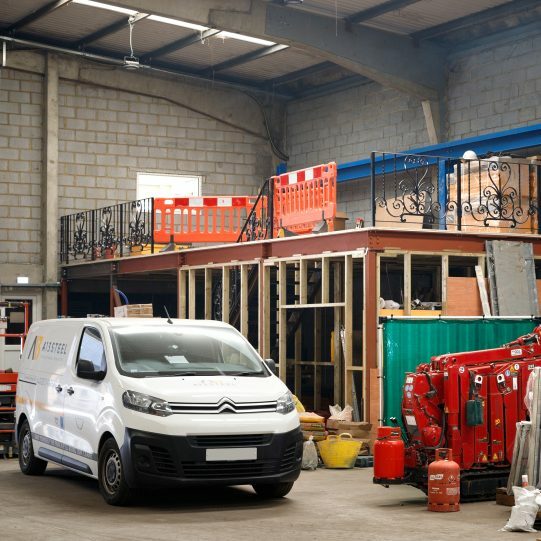 Our dedicated in-house engineers design bespoke steel mezzanines for retail, commercial, office, industrial and warehouse spaces. 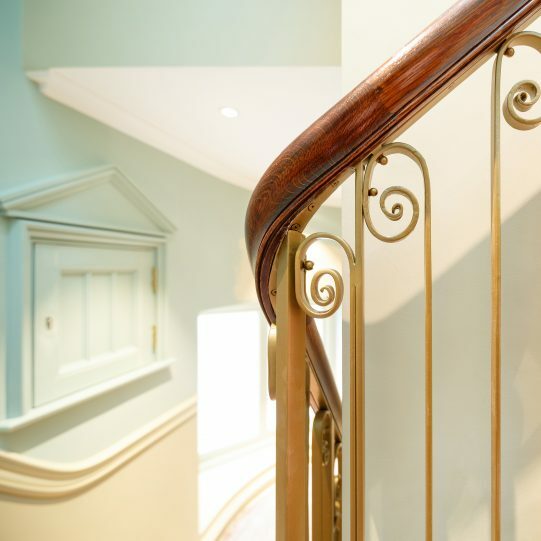 We can create and fabricate bespoke steel staircases in any shape and difficulty. 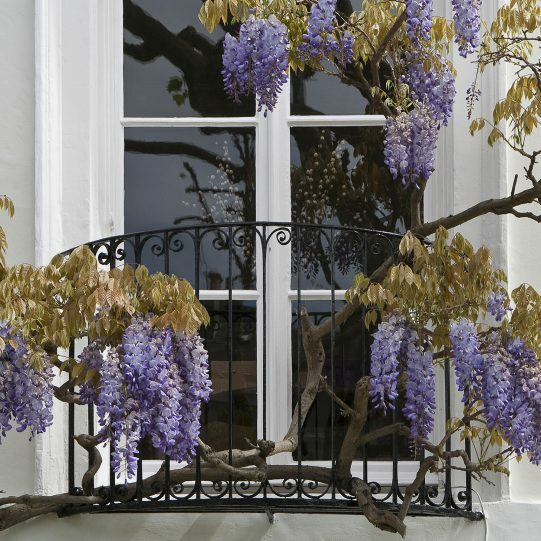 We can fabricate and install anything from classic steel design to a modern glass balcony. Single exterior balcony or a package for a new development - we are experts at both. Our blacksmith can match your existing old-style balustrade or create an unique design to meet even the most challenging demands. 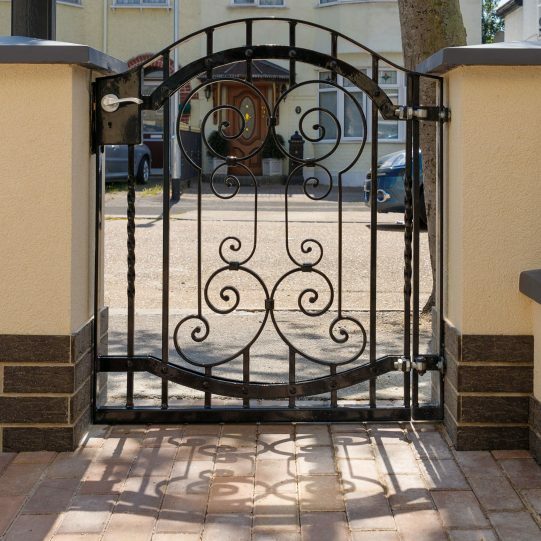 We are residential metal fencing specialists and can offer you a complete range of fencing solutions.